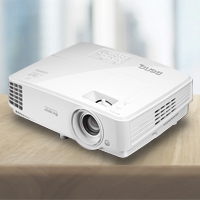 Designed for modern offices, BenQ's corporate RP704K offers best-in-class tools for interactive meetings without external PCs. 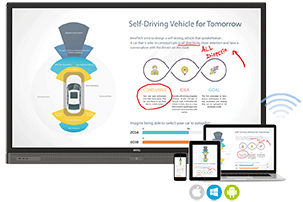 The Pre-installed EZWrite 4.0 includes tools for presentation, collaboration, annotation, and follow-up that can stimulate seamless group discussion, interaction, and effective idea-sharing. 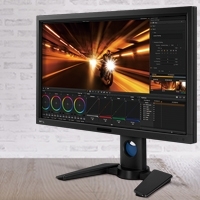 With up to 20-point simultaneous multi-touch capability, the BenQ RP704K can engage more participants simultaneously for ideas, collaboration, and better results. 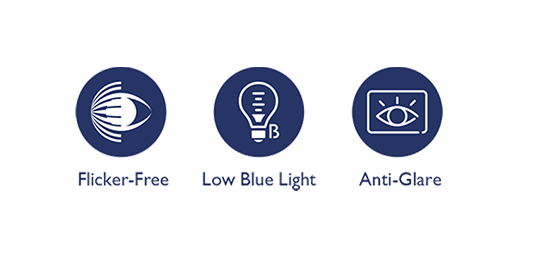 Designed for modern offices, BenQ corporate IFPs offer best-in-class tools for interactive meetings without external PCs. 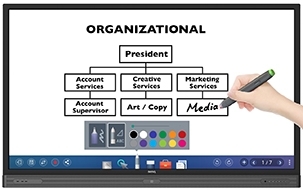 Pre-installed on BenQ IFPs, EZWrite 4.0 includes tools for presentation, collaboration, annotation, and follow-up that can stimulate seamless group discussion, interaction, and effective idea-sharing. 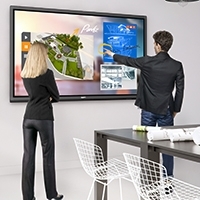 With up to 20-point simultaneous multi-touch capability, BenQ corporate IFPs can engage more participants simultaneously for ideas, collaboration, and better results. Integrated into BenQ corporate IFPs, the InstaQShare app enables simple wireless presentation and collaboration by screen mirroring. Simply by launching the InstaQShare host app on the IFP and downloading the client app onto an Android, iOS, Mac, or Windows device, up to 16 meeting participants can instantly stream photos, music, presentations, and Full HD videos smoothly. 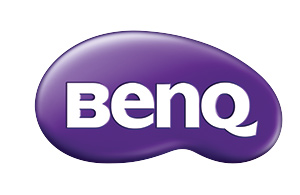 Find more information about the BenQ RP704K.